This position is for a couple or a single person who are qualified watersports instructors. One person should be an experienced watersports instructor with some previous management experience and the second person may have less experience, but will nevertheless have watersports teaching qualifications and possess the capacity to organize and operate the centres. 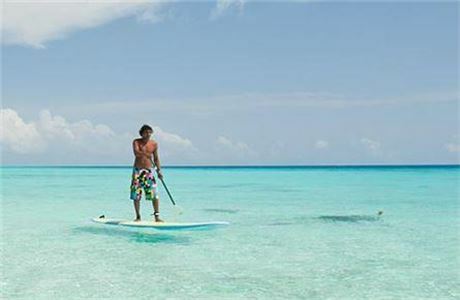 The resort is a beautiful green island, 1.8km long, with the outside reef on one side of the island and a large shallow lagoon area on the other side which is perfect for water sports. Resort guests are typically couples, honeymooners and families, the latter especially during school holidays. 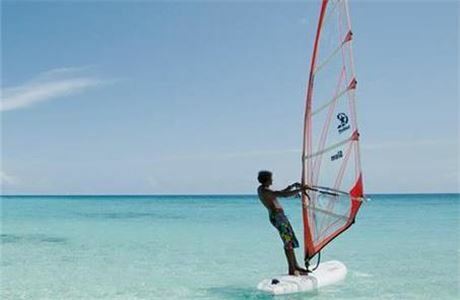 The centre offers windsurfing, dinghy and catamaran sailing, kayaking, stand up paddle boarding, parasailing, waterskiing and wakeboarding and inflatable trips plus a semi-submersible. The excursion centre is a very important part of this combined operation offering a large variety of excursions and activities such as big game fishing, various group and private snorkel tours by boat and visits to neighbouring islands. Your job will be to oversee all aspects of both centres and manage your local staff team of approx. 12. The job will include the day to day management of the centres, but also will involve providing instruction, guiding, maintenance and cleaning of equipment, staff training and team building, billing, sales and other administrative tasks, creating and documents and procedures, ensuring an excellent level of service to resort guests, controlling all aspects of safety in the operation and other tasks assigned by the GM and Operations Manager. This is an excellent opportunity for the right couple or an experienced single candidate The position is available to start immediately. Please send your current CVs, listing qualifications and reference contacts, photo and earliest start date to our e-mail address and/or simply click on the apply now button below to make an online application. Thank you for your interest. 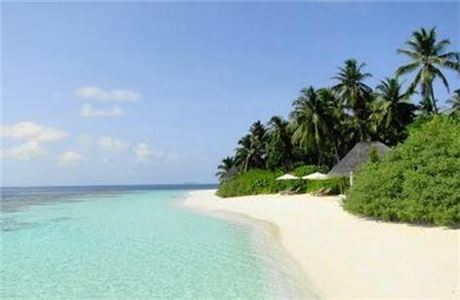 Together with our partners we operate dive and water sports operations on resorts in the Maldives.